It’s amazing how the people you surround yourself with will impact your own feelings and outlook on life. As a general rule, I really try my hardest to keep those who are positive and optimistic around me. As our children grow up though, it is almost impossible to keep them in a bubble and make sure they only encounter good, kind hearted people. 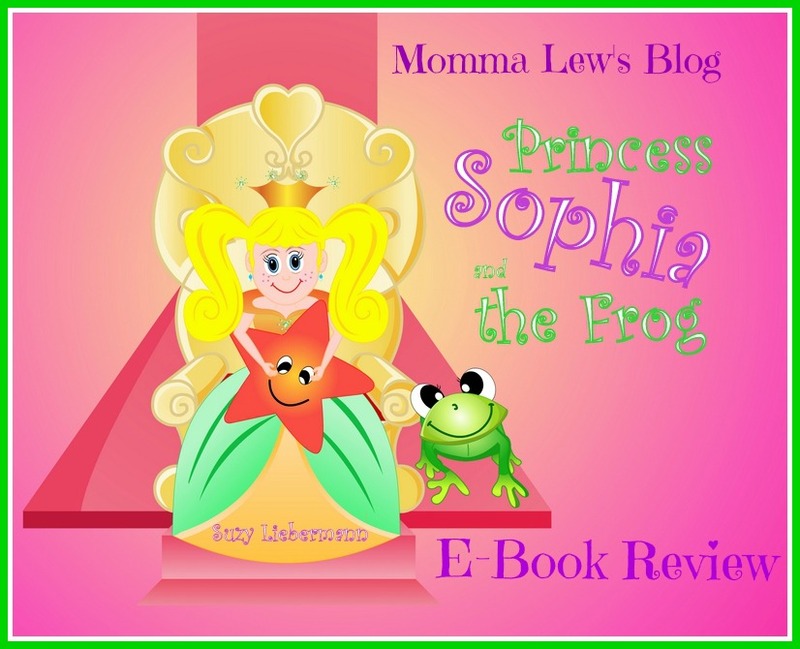 Once again, Suze Liebermann has put her words to great use in her book Princess Sophia & the Frog. First, the book teaches children that no matter how toys and possessions they might have, true happiness does not come from these things. When Princess Sophia becomes bored of her “things”, a frog takes her to the moon & planets, where Sophia had been longing to go. 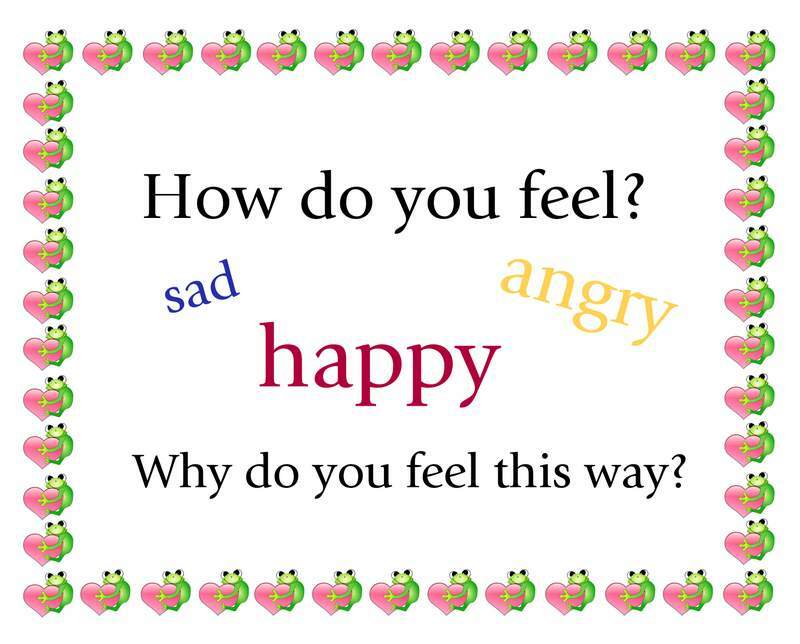 The Princess learns that those you surround yourself will affect your mood as she travels through the planets learning about different feelings & moods. 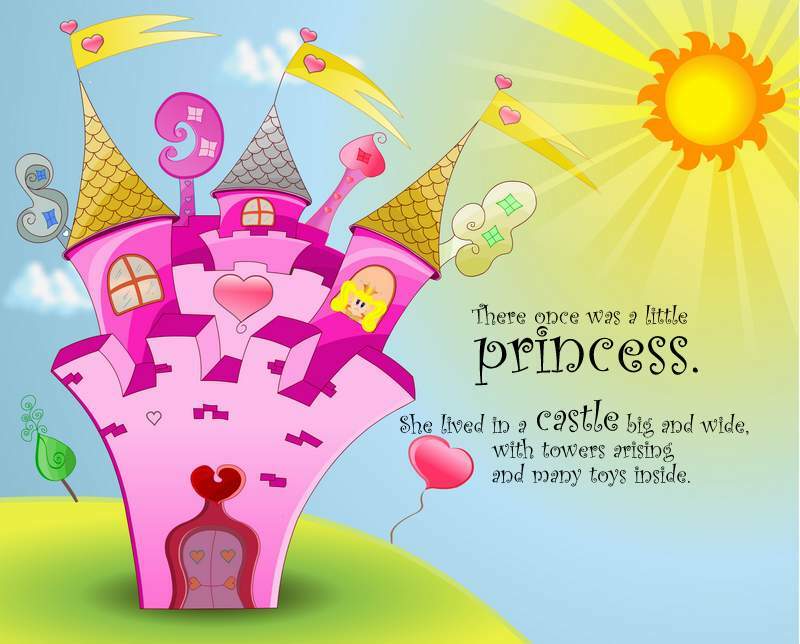 When she returns to her things in her castle, she realizes how very little these things really meant to her after all. 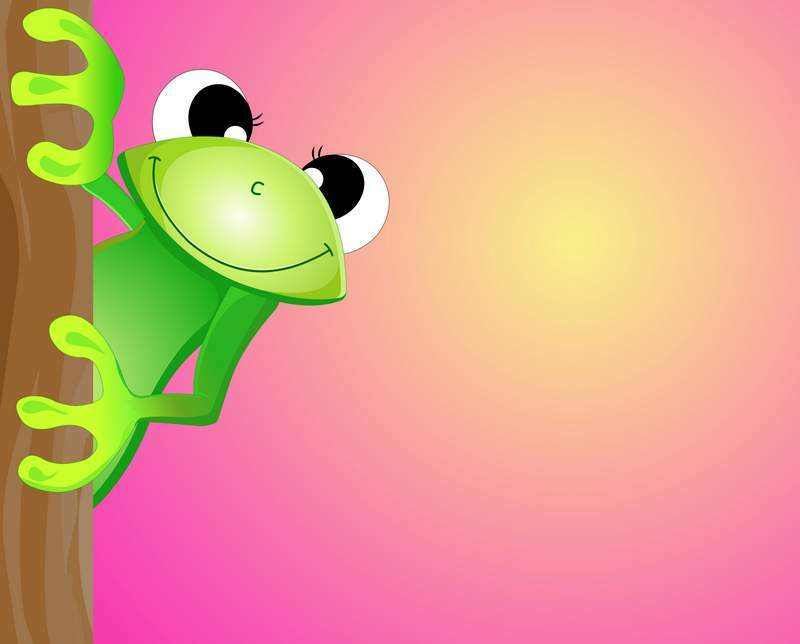 After reading the stories, you and your children can work on the free games and worksheets on the Happy Starfish website. Interested in the other stories by Suze Liebermann? Read my reviews of The Secret to Happiness, Hugo the Last Bully, Magic of the Moment and Flying High. This sounds like a book that I need to add to my books for my childcare. Thanks for sharing.